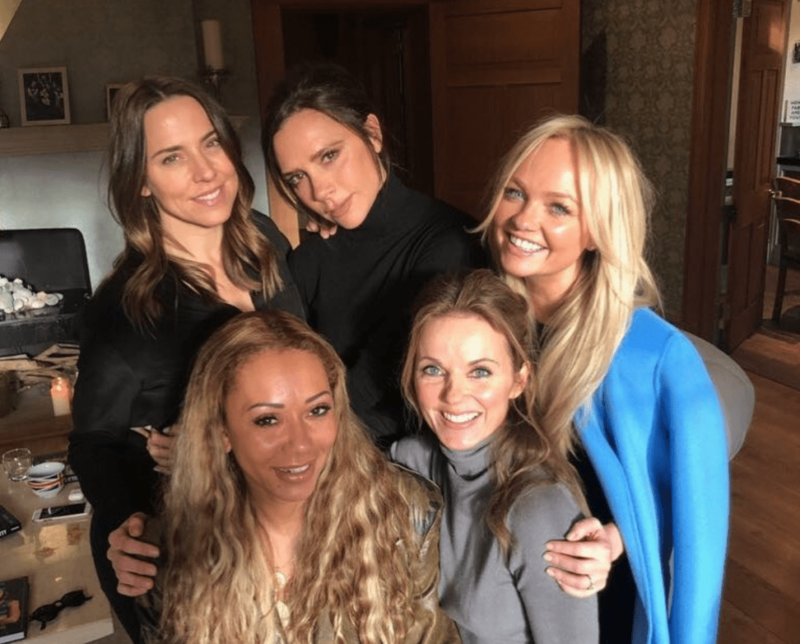 Emma Bunton has reassured fans that the Spice Girls reunion tour will go ahead, despite rumours of a rift between Mel B and Geri Horner. After Mel B revealed that she “slept” with Geri during an interview with Piers Morgan, rumours were rife that the pair had fallen out. 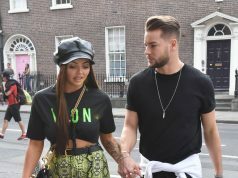 However, Emma has confirmed that the bandmates have put the drama behind them, during her appearance on The Jonathan Ross Show – which will air this Saturday. “It’s all fine. We have all chatted about it. Listen, we had fun back in the day. I didn’t know anything else but you know, we are all good,” she explained. The Spice Girls will kick off their reunion tour, sans Victoria Beckham, on May 24 in Dublin’s Croke Park.